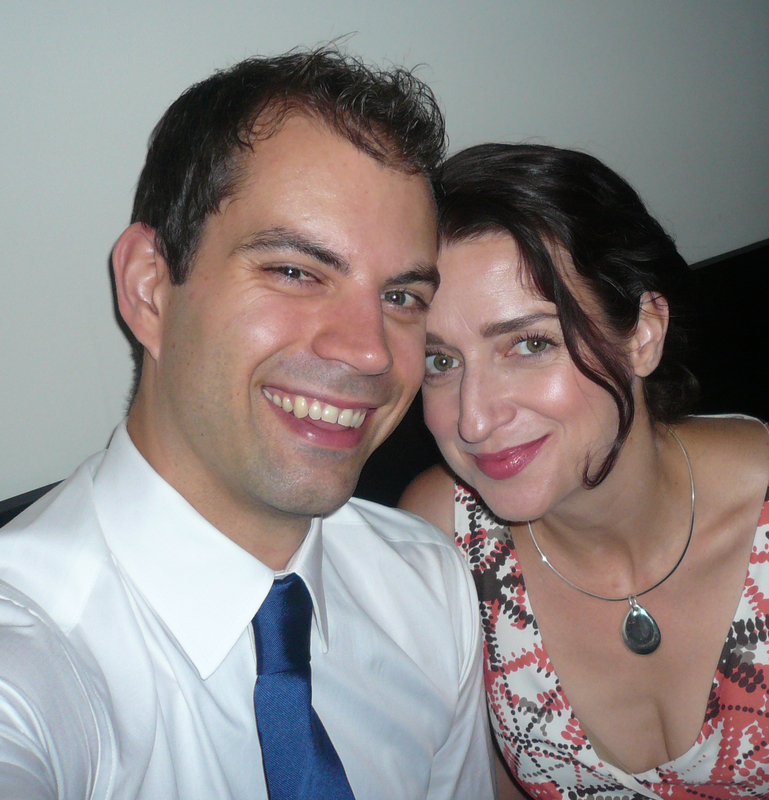 This month Ben and I celebrate the 7th anniversary of our ‘meet cute’. Ours was a cute meeting, and we have retold it in various forms to an array of people over the years. If you know us, we have likely delighted (bored?) you with it at some point. I am currently penning a (mostly) fictitious version of our meeting in novel form, but for those of you who don’t know us first-hand, we met on a dock in Santorini – yes the Greek island – just as we were about to board a 9-day sailing trip on a yacht throughout the Cyclades Islands. Feeling nauseous yet? Yeah, it is one of those wouldn’t-believe-it-if-it-didn’t-happen-to-me moments. Anyway, we both got off a cranky old bus filled with locals at the Vlychada marina on the southern coast of the island – just me and him – regarded each other for a moment and then introduced ourselves. We became fast friends – as we did with the other 5 people on the trip – and spent a great deal of time talking while taking in the beauty of Greek island life. A week later, we went on a date – without our 5 new friends. Seven years later, we are living in a new city (Melbourne), where we moved after a 4-year stint in Seattle, with our cat, Lucy. He makes me laugh pretty much every day, and I’m talking about good ol’ belly laughs, and sometimes the kind of laughter where I don’t make any noise and I can’t breathe. His retorts are so quick, and our banter so witty, we’re like a Billy Wilder script. No, we really are that funny together! He catches me when I fall. He looks out for me. He takes out the rubbish, ’cause I hate it. He answers my inane questions about technology over and over again, without making me feel like a dolt. Like crazy smart. He knows about a lot of stuff – including some really obscure stuff – because he never stops learning. And, he is the most technologically-savvy person I have ever met. Plus he makes the best cocktails – Tom Cruise, step aside! The things that we have accomplished together, the places that we have gone, the cool things that we’ve done, the amazing people that we know, all of that is because Ben wants to live a life less ordinary. Like collecting and collating our wine collection, sourcing cool stuff to watch and listen to, and maintaining our household tech stuff. I mean the real-deal me – the one who is imperfect, but a good match for him. He sees me and he lets me see him. We challenge and encourage each other to be bolder, better, kinder, smarter, more open, happier. We individually and collectively aim high (see #4). This one will embarrass him (sorry, Babe), but he is. Happy 7th Anniversary, Ben! Can’t wait for the next 50!